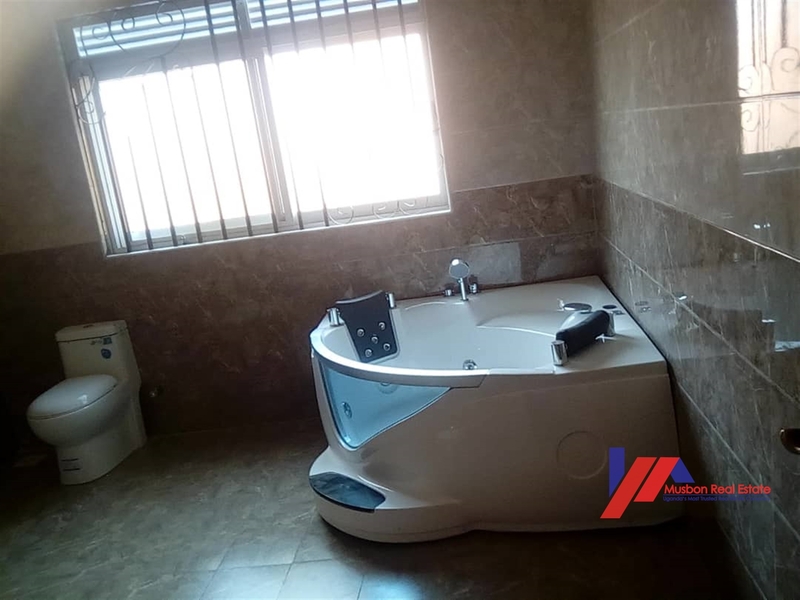 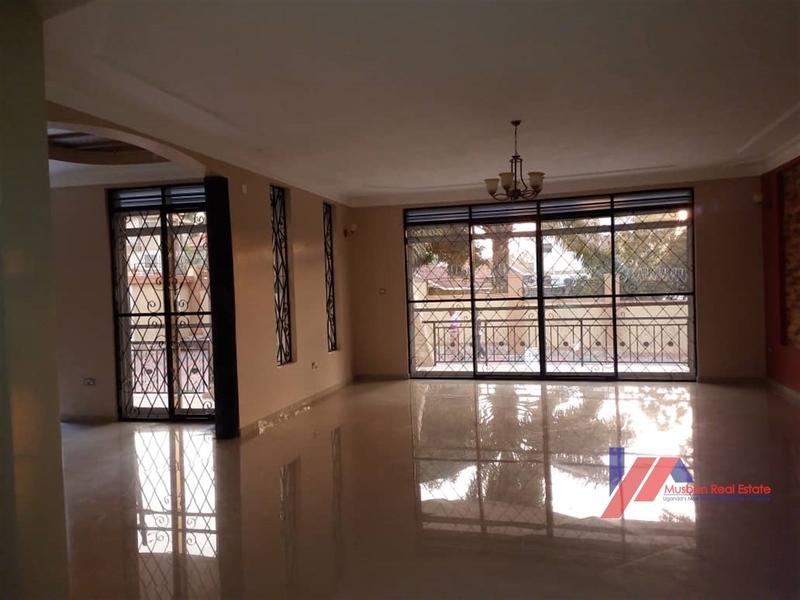 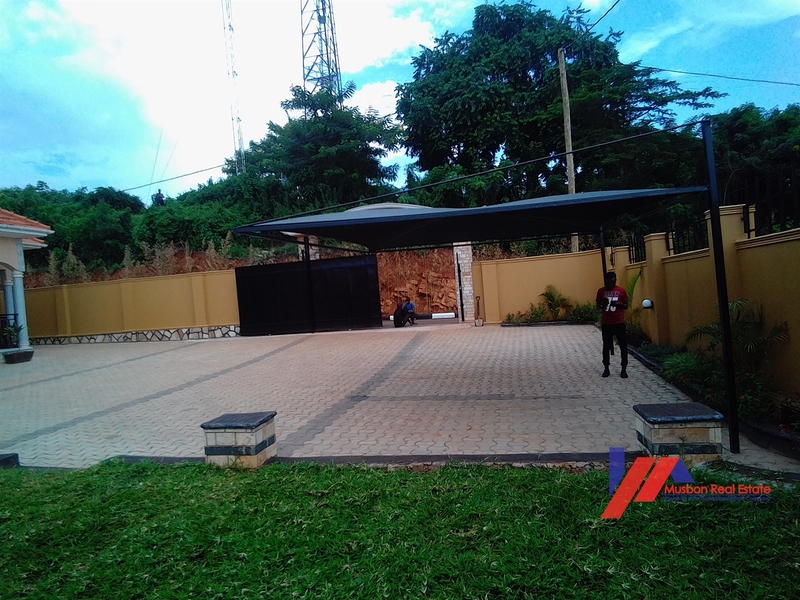 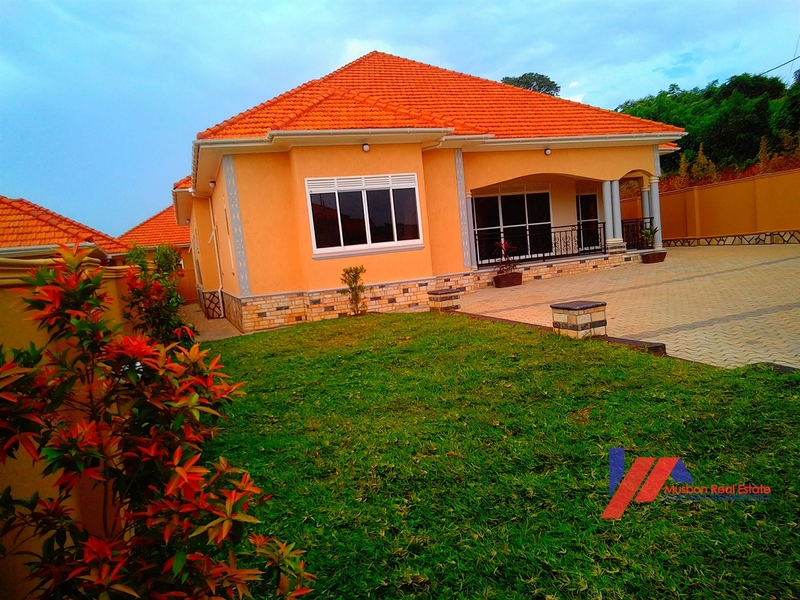 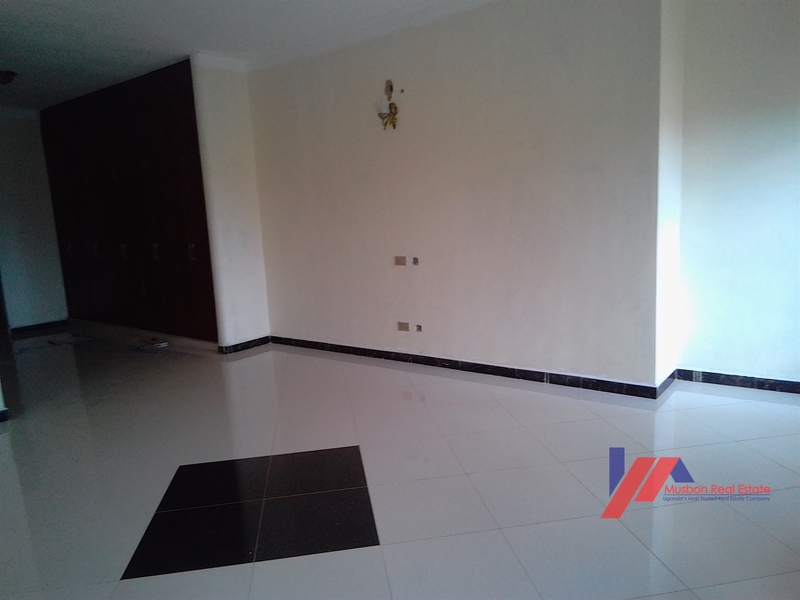 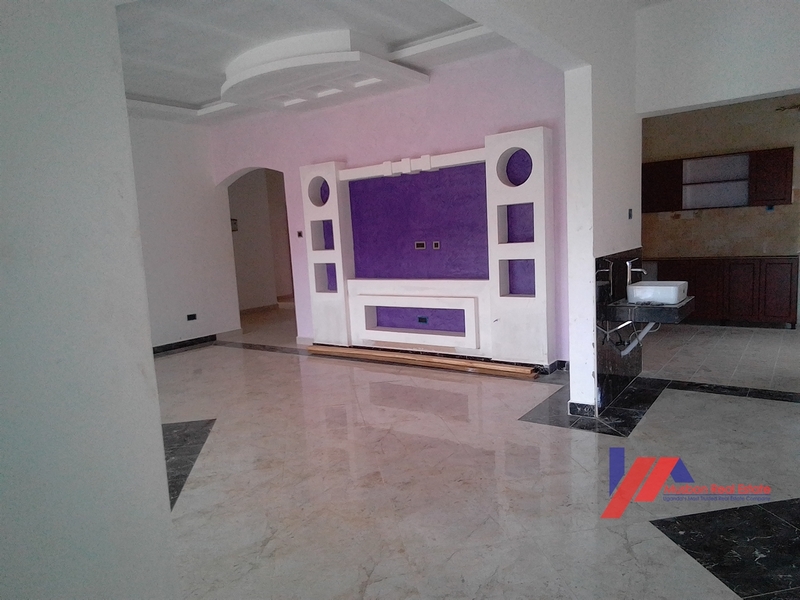 Executive 4 bedroom house in a very secure location in Kira. 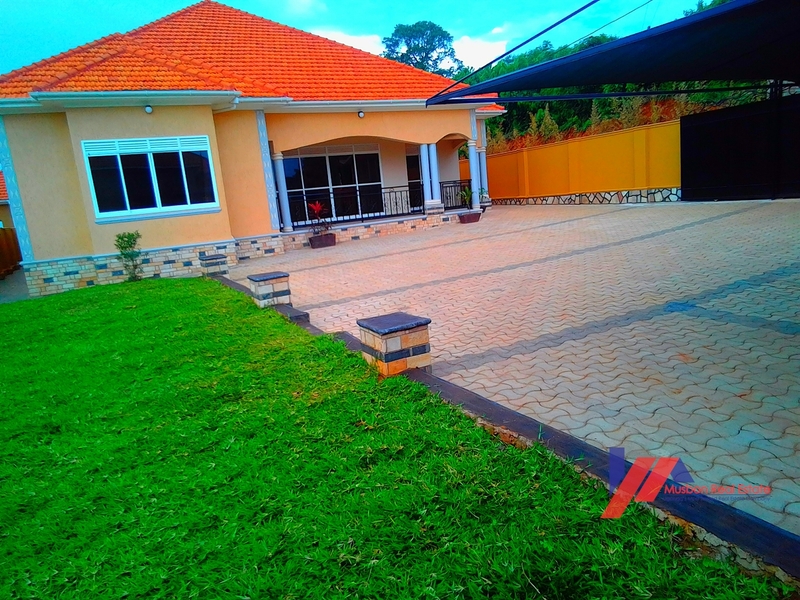 Tarmacked road access, good hill views, massive parking space, with green garden. 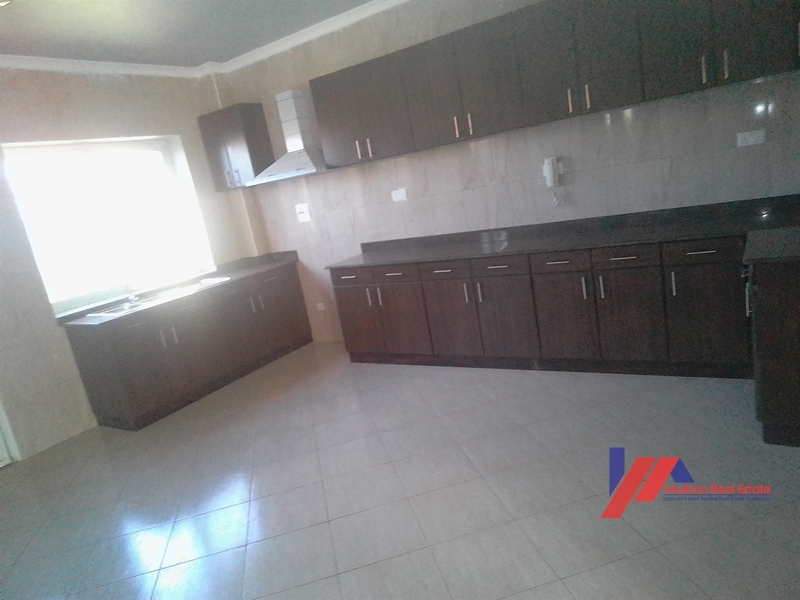 Am interested in viewing this property (with code 34761) on 4/20/2019 at 3:00pm, please confirm my appointment.